Delone Catholic Freshmen Thank Our Veterans! 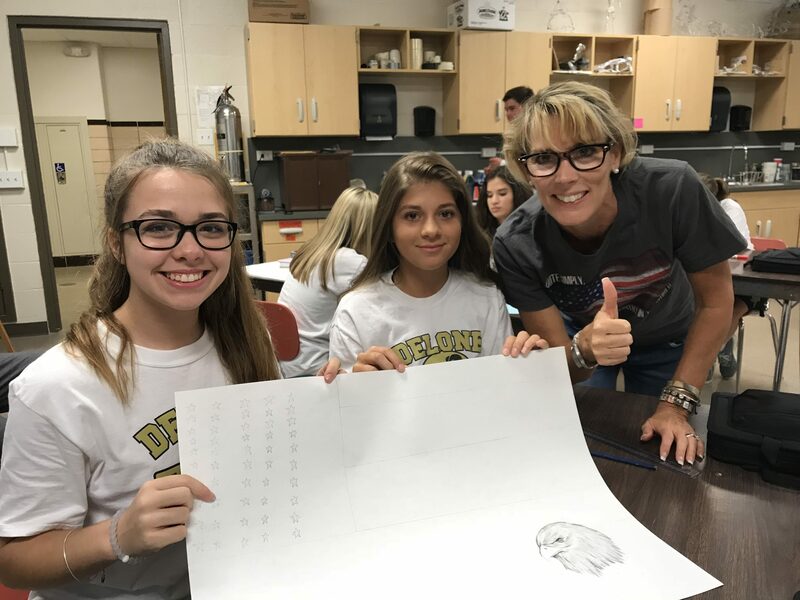 CEO, Christy Lucas, spent the morning with Delone Catholic freshmen to create cards, banners and posters for the Veterans Breakfast to be held in York, PA on Veterans Day, 2017. Christy jumps on any chance to get back in the classroom as she was an educator and administrator in a Catholic elementary school. These students were happy to send a little love to local veterans!